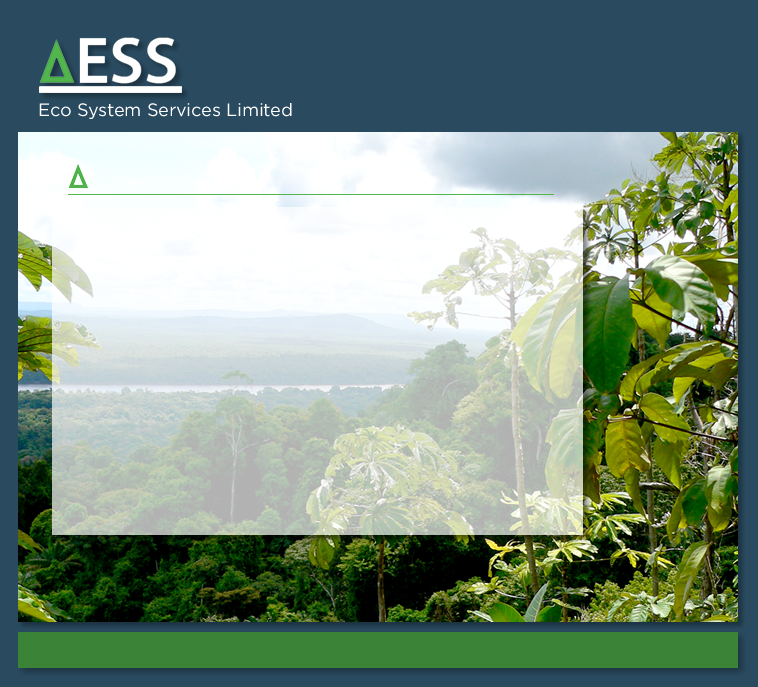 ESS takes an active role in contributing to the development of innovative ideas to reduce environmental degradation and stimulate sustainable enterprises. 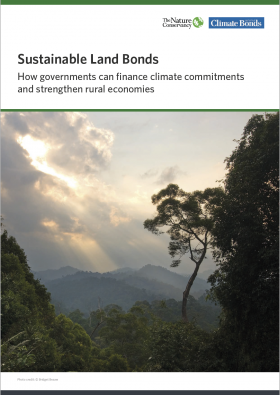 This report shows how tropical forest countries can tap mainstream bond markets and secure long-term capital at extremely low net cost through the issuance of Sustainable Land Bonds to finance the large-scale transition to sustainable and low carbon land management practices. Lima Climate Finance Week: ESS presented 'Bonds and Climate Finance' at Lima Climate Finance Week on behalf of the Climate Bonds Initiative. LCFW was held as part of the Peruvian government's build-up to UN Climate Change Conference (COP20/CMP10), which will be hosted in Lima in December 2014. Forest Investment Review: The Forest Investment Review was published in June 2009 by Forum for the Future. It was commissioned by the UK’s Department for International Development and Department of Energy and Climate Change and examines ways to leverage public finance to stimulate private sector investment in reducing deforestation in the developing world. ESS contributed two of the Review’s five chapters. Meeting the Climate Challenge: Using Public Funds to Leverage Private Investment in Developing Countries: This Report was published in September 2009 and is the output of a public/private discussion coordinated by Lord Nicholas Stern, Chair of the Grantham Institute for Climate Change and the Environment at the London School of Economics. The main purpose of that discussion was to identify the most efficient instruments that Governments could use to leverage private finance and thereby enable sufficient financial flows to developing countries to achieve their mitigation and adaptation objectives. ESS contributed to Chapter four (pp30-41) which makes recommendations on how public finance can be used to stimulate private sector investment in reducing emissions from deforestation and degradation of forest land (REDD). World Forestry Congress 2009: ESS was invited to make a keynote address on ‘Building Investment Capacity for Forestry in the Financial Community’ at the FAO’s 13th World Forestry Congress in Buenos Aires in October 2009.